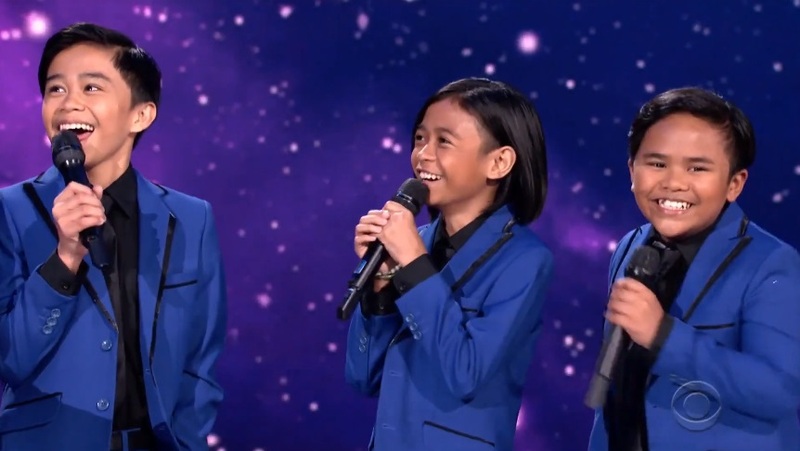 The unstoppable rise of TNT Boys continues as they opened 2019 with more recognitions under their belt and will represent the country in the international talent show “The World’s Best,” which airs soon on US TV network CBS. The trio sustained their winning streak this January, having nabbed the “Breaking Boundaries” award at the 3rd Wish 107.5 Music Awards for their massive impact on audiences worldwide and for breaking into the international scene. Aside from the numerous recognitions, the TNT Boys will also raise the country’s flag once again on the international stage in their much-awaited stint in the international talent competition “The World’s Best,” where they will compete with the most impressive talents from different fields and countries around the globe. 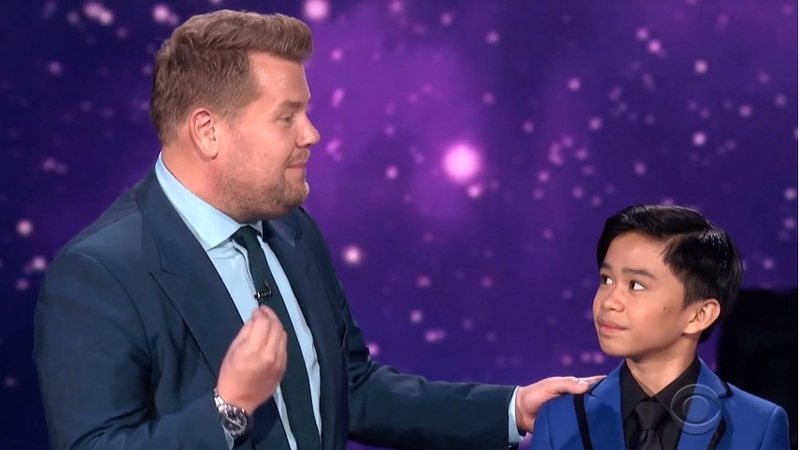 Viewers already got a glimpse of the show when it released its teaser, which featured Tony-award winning actor James Corden as host and Hollywood A-lister Drew Barrymore, Grammy winner Faith Hill, and drag queen superstar RuPaul as its league of judges. Last November, they successfully staged their first major solo concert at the Araneta Coliseum, which made them the youngest artists to headline a sold-out concert, not only at the Araneta Coliseum but in the whole country. The “ASAP Natin ‘To” regulars also released a Christmas album titled “TNT Boys Christmastime” under TNT Records.